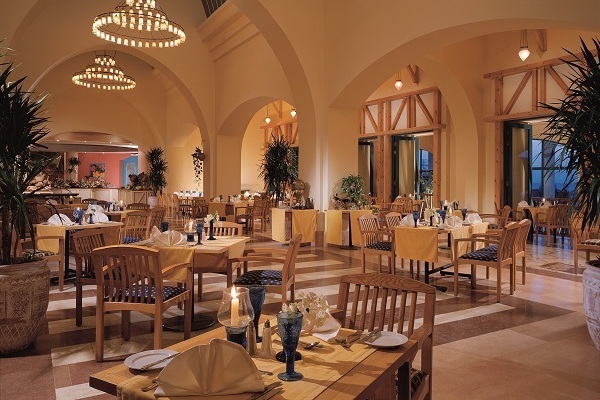 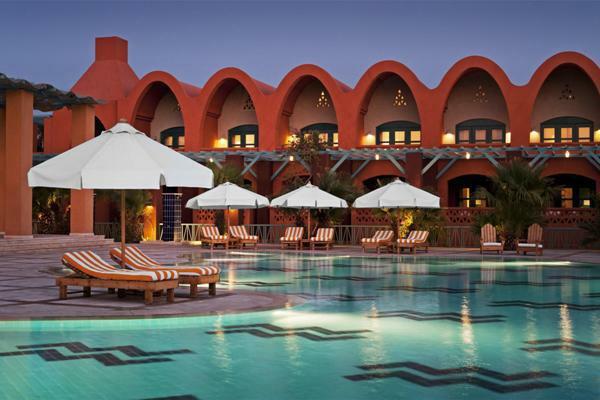 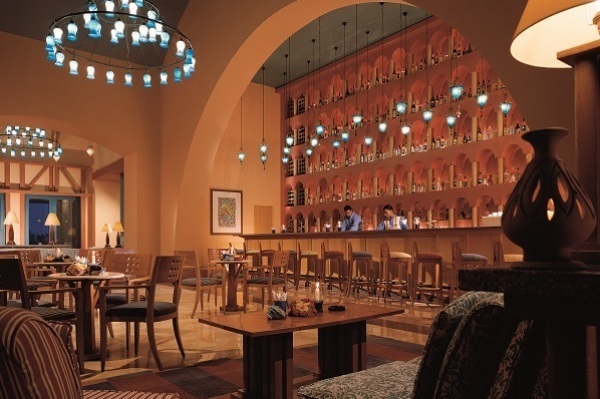 An inviting, magical mix of Arabic and Egypt’s Nubian styles, the 5* Sheraton Miramar Resort El Gouna is a signature experience that has to be shared. 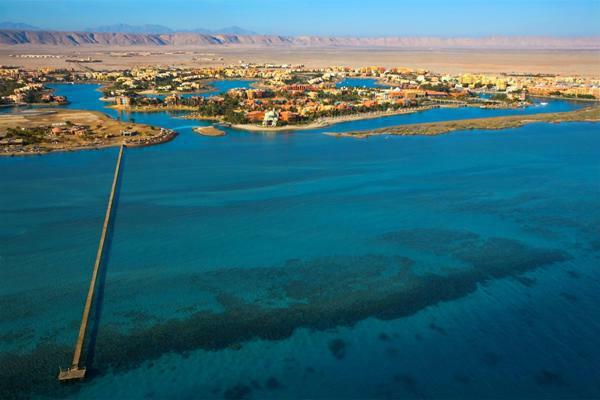 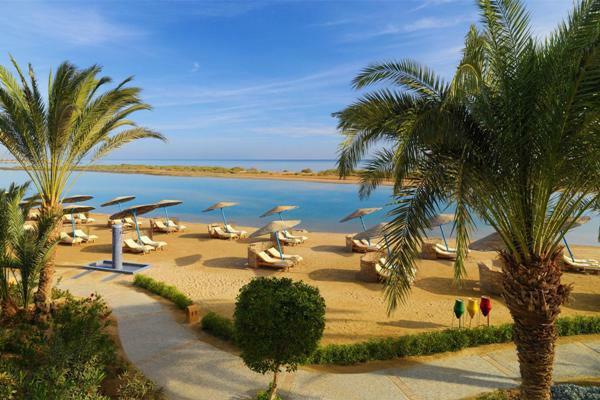 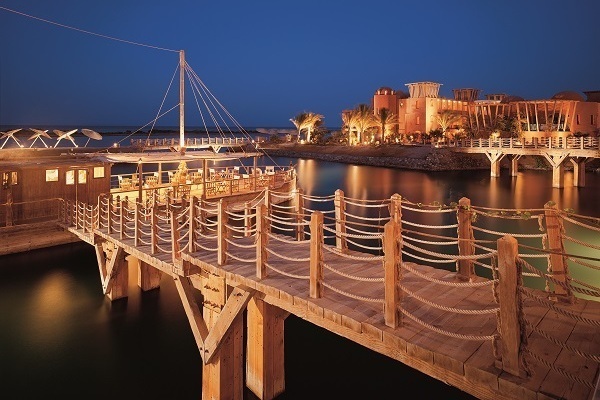 Truly an oasis of peace and tranquillity and tucked in the village of El Gouna, just 20km north of the popular tourist town of Hurghada, this designer hotel is built on nine islands interconnected by small bridges. 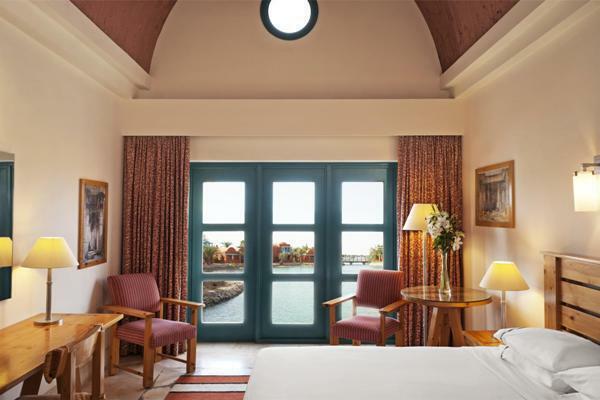 Guest rooms are spread across these islands and interlinked by crystalline lagoons. 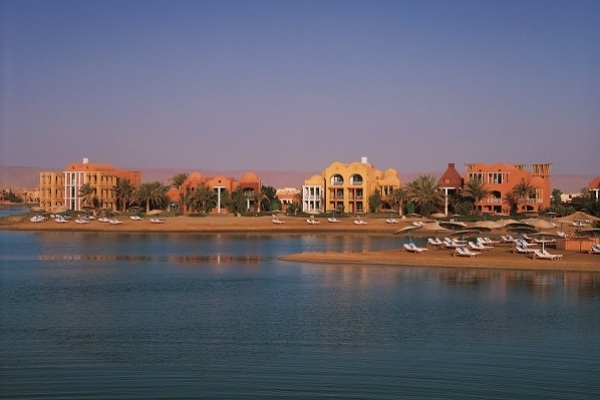 The property offers plenty of amenities, activities and entertainment for the whole family and for golf lovers the El Gouna Golf Course nearby. 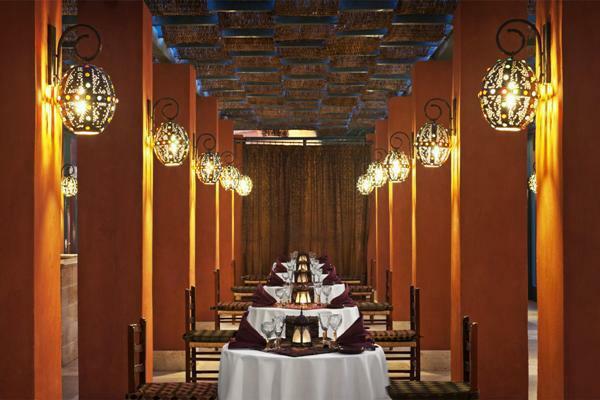 The Oasis Bedouin nights at the hotel, with traditional music, belly dancers and shows set in the dessert amongst traditional Bedouin tents, are not to be missed. 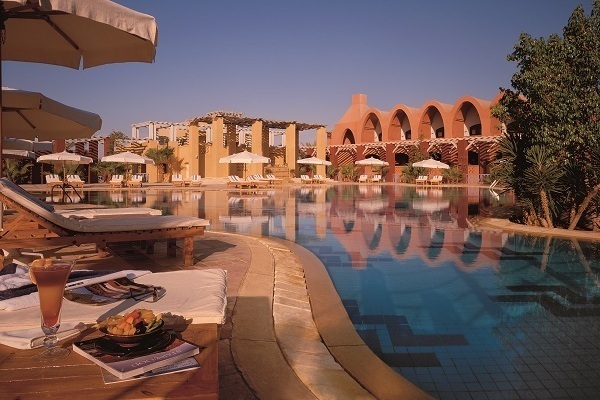 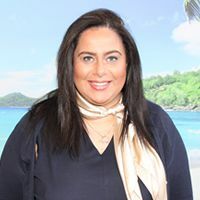 This is great choice of hotel for couples and families looking for a classic and magical beach holiday in Egypt. 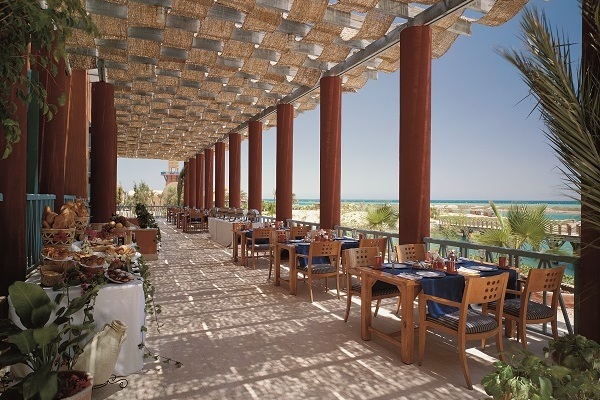 All guest rooms feature a spacious and secluded terrace or balcony with stunning views of the lagoons, pools and private beaches. 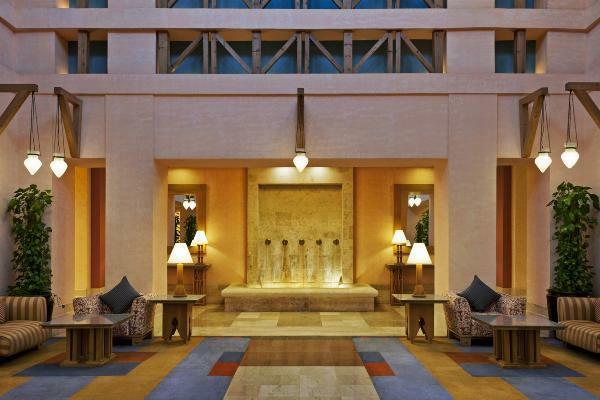 All rooms feature air conditioning, satellite TV, hair dryer, mini bar, safe, tea and coffee making facilities and telephone.